Nasim Najafi Aghdam motive? YouTube vlogger blowback discriminated, censored and impoverished? Peter Tasciotti: About author bio at bottom of article. Pictured, YouTube hq shooting suspect, Nasim Najafi Aghdam. What led to YouTube HQ shooting suspect, Nasim Najafi Aghdam going on a shooting mission? How a vlogger was left marginalized, censored, demonetized and seeking revenge. Northern California, San Bruno, south Bay area, is the epicenter of a horrible crime and I’m not sure that the public is yet able to view this from all angles. Social media is just not what it’s cracked-up to be. From Facebook, to Amazon, to Youtube, things are starting to degenerate at a rapid pace. 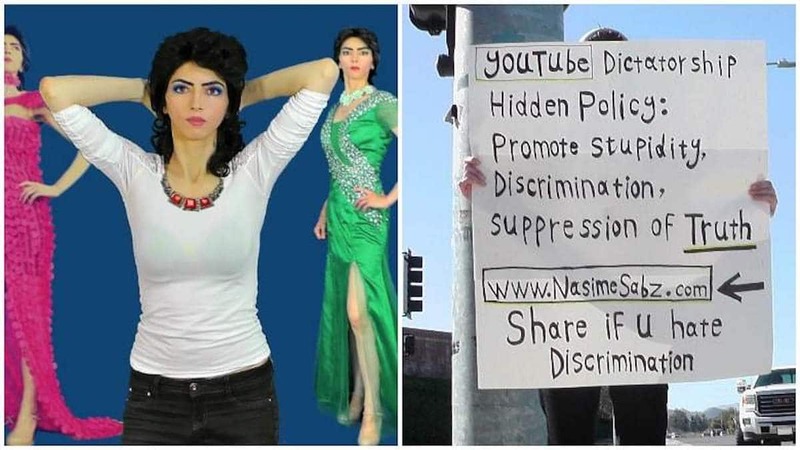 The facts are only now starting to dribble in, Nasim Najafi Aghdam, incensed YouTube vlogger who went on a shooting mission- irate that her world had capitulated and how Google (YouTube’s parent company) was to blame. Or was it? 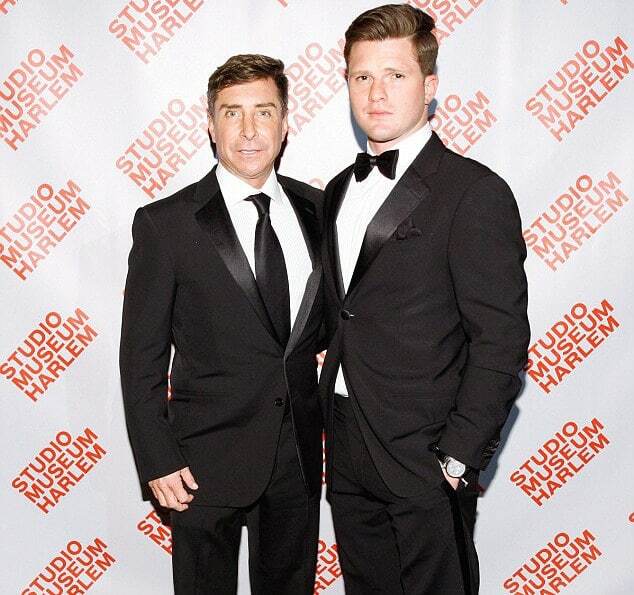 Strange tragedies are unfolding, which to the casual observer are unconnected and confusing. Is it about gun rights? Free speech? Censorship? Terrorism? The ability to earn money off the web? What’s behind all of this? 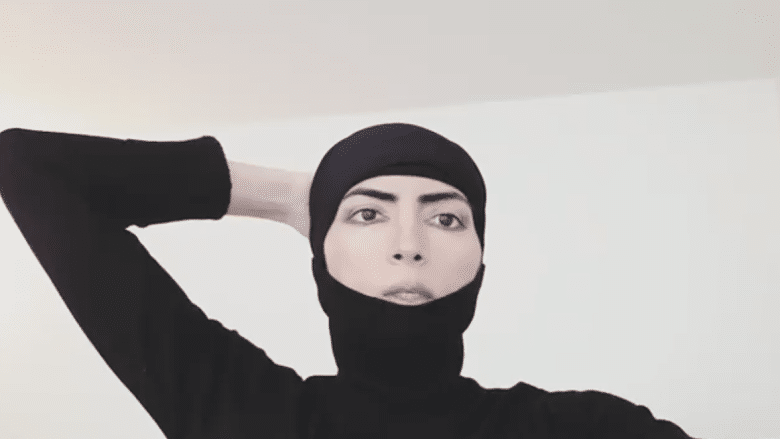 The identification of the suspect who apparently assailed the Youtube headquarters on Tuesday, April 3, has been released, as Nasim Aghdam. The individual is described as a 39 year old female, who is of Turkish and Iranian ethnicity. Aghdam, we are told, was killed at the scene, by self-inflicted gun shots. 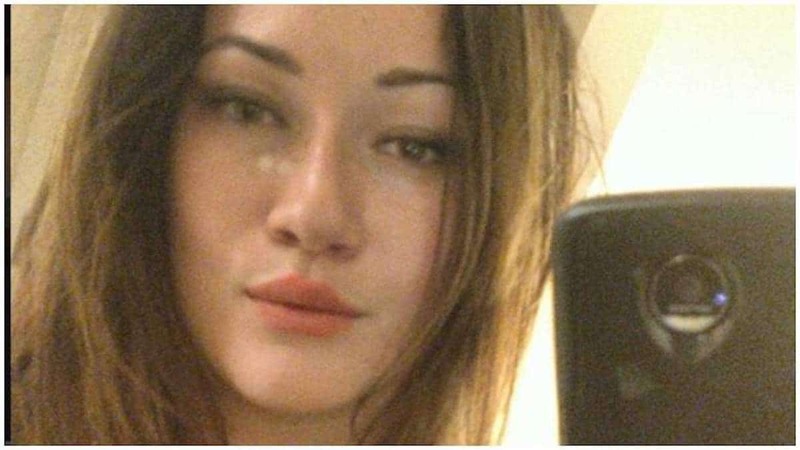 She is suspected of shooting at least three other persons during the incident. Just over 12-18 hours ago, we were in the midst of the active shooter situation, with rumors and misinformation flying. As new details emerge and there is clarification, we are compelled to backtrack on some of the reporting. Nasim Aghdam produced a Youtube channel for several years, possibly starting in 2010. The content was artistic and featured activism. The cause focused on animal rights and their protection, it was about health choices and dietary lifestyle of veganism. What was the favorite organization for Aghdam? PETA, People for the Ethical Treatment of Animals. 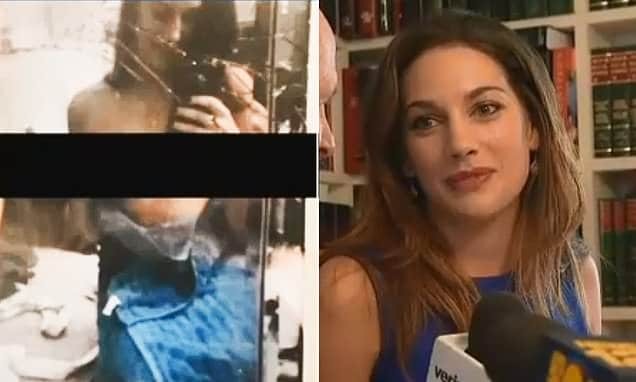 Perhaps if anyone best understood what compelled Aghdam it was her own father who in the preceding hours before Tuesday’s tragedy had called Mountain View Police warning them of his missing daughter and the hate she harbored for YouTube after they had allegedly filtered (discriminated against her) and demonetized her content. At some point in the recent past, the channel of Aghdam was demonetized. Anonymous notification was emailed to the channel producer, relaying that there would be no further revenue sharing, with no specific reasons given – a generic message. This would be another example of the far-reaching ‘Youtube Purge’ which is sweeping through the video-sharing culture. Since Tuesday’s violence, Aghdam’s channel, its videos, and all of its contents have been deleted or scrubbed by Youtube just in the last few hours, without a trace. The filtering which has crossed over to other areas Google platforms, including organic search and news along with Facebook reach has tended to play havoc with publishers and producers of content of all sizes, particularly those outlets considered either right wing, left wing or even independent outlets in the servicing of fake news (define fake news?). Or perhaps as some wonder (as did Aghdam- more below) simply in the servicing of content that didn’t engender traditional capitalistic endeavors and perhaps served as an affront to entrenched interests. Or at the very least did little to parallel them. Or maybe it all boils down to Google re arranging who it gives priority to on newer stricter content guidelines? Nasim Najafi Aghdam discriminated, de-legitimized, censored and impoverished? Stated Aghdam (although many media outlets are describing her comments as ‘ranting’, implying her concerns and comments were that of a merely destabilized individual and something that should be discounted) before Tuesday’s shooting in one video, ‘I’m being discriminated and filtered on YouTube and I’m not the only one’. The demonetization and the ‘filtering’ of content which had drastically curtailed her reach and her ability to produce content and presumably eke out a modest living had by now started to play on the self conceived ‘freedom fighter’. Nasim Aghdam social media channels. We can now form a basic timeline of the events. This picture can be pieced together from the evidence that is being reported. However it may change, as ‘the domestic dispute/boyfriend’ narrative has quickly been scrapped. Apparently, due to the cancellation and added censorship by Youtube, which was being experienced by Aghdam, she become extremely disgruntled. Unfortunately, she decided to act on her frustrations in an irrational manner. This is what seems to have happened. Nasim Aghdam’s family became aware of what she was going through and that she had lost all of her income. Over the past weekend, she departed and did not tell anybody where or what she was doing. Her family put out a missing persons report when they did not hear from her on the second day. Nasim Najafi Aghdam: just a disgruntled madwoman ranting away with ‘mental illness’ problems we should bury away? Nasim Najafi Aghdam: Or just a jihadi terrorist as some claim? If all of these facts bear out, then it reveals how Aghdam travelled from San Diego area northwards to the Google Alphabet headquarters in Mountain View, where the police located her and logged that encounter. Shortly afterwards, she travelled to the Youtube headquarters, which is a different location, in San Bruno. It is possible that she intended to visit the Google location. Sometime before the afternoon of Tuesday, Nasim Najafi Aghdam arrived at the Youtube campus and entered the premises. There is a get-together party in the lunchroom area, which she locates. Just after 1PM P.S.T. local time, the suspect unloads her weapon at the scene, firing at strangers and then upon herself. Zach Vorhies, a senior software engineer at the company, told AP that the fire alarm went off but employees didn’t realize it was an active shooting situation. As they calmly exited the building, he said he saw a shooter in the courtyard shouting, ‘Come at me, or come get me.’ Vorhies said he froze and saw a victim on his back with what appeared to be a gunshot wound to his stomach. Several victims of the shooting are said to be undergoing treatment in the nearby hospital, Zuckerberg San Francisco General Hospital. Their names and conditions are to be announced. 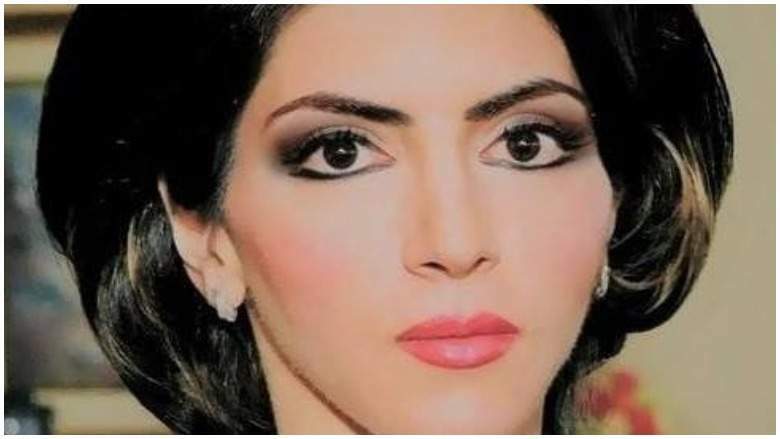 Nasim Aghdam looks very Middle Eastern and she had a thick Persian accent, but the media wanted her to be white so badly they kept saying ‘white woman’. You know the media/leftists were really hoping the shooter was a white man so they could blame guns AND the white devil. I just went to Nasim Aghdam website and although it was graphic, she was PISSED OFF at #YouTube for censoring peoples page. I think a lot of people can relate to that! YouTube is a liberal platform. If you don’t conform and are anything BUT liberal or PC, they remove you. Officially a Non-Story. No March. No Demonstrations. Nasim Najafi Aghdam shooting motive? Willing to admit domestic social decay within the USA? The question is, why did those individuals get attacked? Was it random? Aghdam did not know them at all? 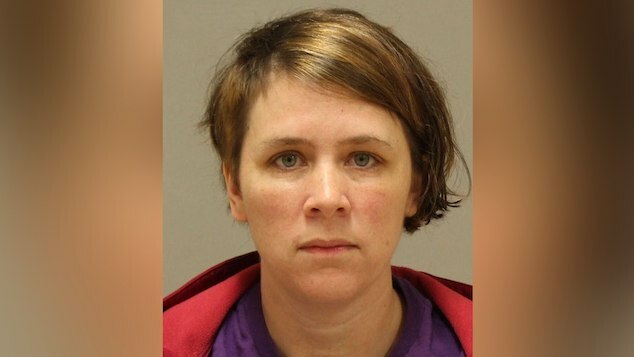 Surely, her purported motive has to be analyzed. 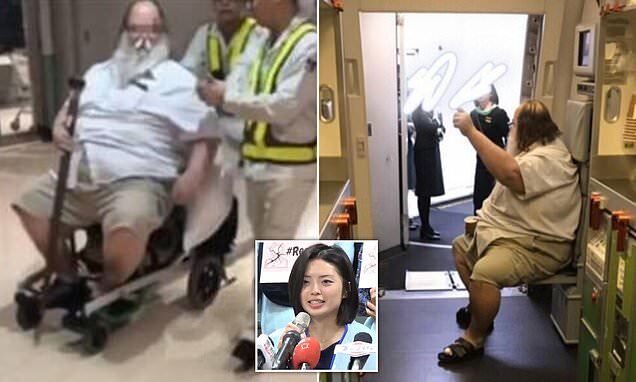 We must wonder what would drive a purported peace-loving activist, to invade a supposedly peaceful organization and cause mayhem such as this? It seems ironic. Does it make sense in any shape or form? Does anybody else get angry and frustrated? The fact is that millions have felt the burn of being ‘demonetized’. This violent episode must be explained. Could it be a type of ‘blowback’? Could it be a not-so isolated occurrence? The word on the interwebs is that this has become part of a much larger discussion, a debate even. Is there a class struggle ensuing? Theorists are imagining copycat crimes in the upcoming season. There could be a powder keg detonated, if something isn’t done to relieve the pressure. There is a growing crowd, a mass of people who are feeling disenfranchised. The economy is fragile and many are hanging by a thread. It’s not just the illegal immigrant caravan headed to the United States from south of the border, in Mexico and further away, in Honduras and other countries that we have been told on our collective front pages. It’s also right here, right now. Those who suffer are born in America and already living in America. It is a domestic situation. Something that both political wings are reluctant to admit or dare address for fear of disenfranchising their financial backers who may have other plans or objectives- but at what cost to greater society? Despite the temptation (that most media outlets are adopting) Nasim Najafi Aghdam’s ‘meltdown’ isn’t simply the story of a crazy, insane person, who we should vilify, condemn and pass off as an extremist nutter who couldn’t come to terms with her new real world. That is too easy and a false narrative and a ‘get out of free jail card’ for those who hold the lynchpins to social and cultural workings and how their machinations do in fact play real life havoc and disconcert across the board (irrespective of the argument it is their platform and ultimately their right to ‘tinker’ with their ‘hardware’). This is about being marginalized, being silenced. This is about the powers-that-be who are the invisible forces behind the curtain, that decide the little people’s fate. Suppression of others will be inconsequential to them, as long as they call all the shots. It’s time to rethink the system. It’s time to level the playing field. Or risk seeing ongoing drama and violence escalating in the US. People who want to express themselves (particularly outside the heavily owned oligopolistic corporate media and social media titans) really have to be entrepreneurial and innovate. It’s time to create a new culture that works for everybody. The one that they have in power now, it isn’t working for the majority (did anybody notice that participation in the last presidential elections was at a 20 year low? – perhaps as a resignation that the system is in fact rigged for the few and well heeled only?). Let’s wake up to that and stop looking at the violent events as isolated. Certainly, nobody would condone violence, when it is first and foremost our duty, as Americans, and global citizens, to try every possible peaceful means to an end. The goal is a better world for all. Tragically for Nasim Aghdam she wasn’t able to find it (only perhaps through death via the tabloids). We have to admit, she was likely trying to envision a better world (at least prior to her shooting rampage). But she felt that those in control were not going to listen or help out anymore (raising the ethical question, are they obliged?). Maybe she was right and died for that truth. She did it in the wrong way. Let’s learn from that. YouTube HQ shooter is a liberal female named Nasim Aghdam. Let me guess. No marches. No weeks of coverage. It will be like it never even happened. Broken narratives tend to do that. Pretty amazing how quickly the media’s narrative has shifted since the name of the YouTube shooter was released. Why isn’t Nasim Aghdam trending on Twitter despite thousands of tweets? Ah, right! Because it doesn’t fit the liberal narrative. Am I missing something here? ?